KEUKA LAKE—The Yates County Sheriff’s Department has charged the operator of the Keuka Maid, Saturday, Nov. 7, for violations and misdemeanors involving moving the boat Nov. 1. According to Sheriff Ron Spike the charges apply to the captain, Robert Hicks Jr., 69, of Bath, who was on board the Keuka Maid at the time with three others. Spike added the crew were under orders by the boat’s owner, Robert Pfuntner, who also owns Sarrasin’s Restaurant, where the crew was taking the boat. 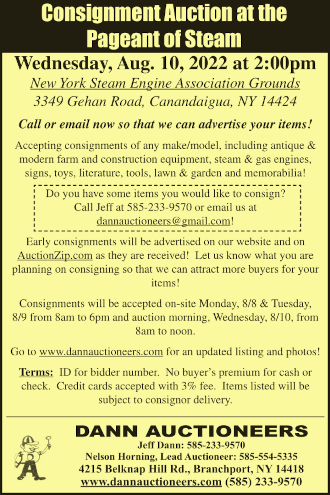 • Reckless Operation (Keuka Lake specific law—creating endangerment). • Interference with free and safe navigation (creating a hazard). • Registration not properly displayed. • Fail to display a validation sticker. • No all-around white light. • No visual distress signals. • Carrying expired fire extinguishers. Spike said Hicks was issued a ticket to appear in the Milo town court, Nov. 18. Charges resulted from sheriff’s personnel inspecting the boat when it arrived in Penn Yan, Nov. 1. 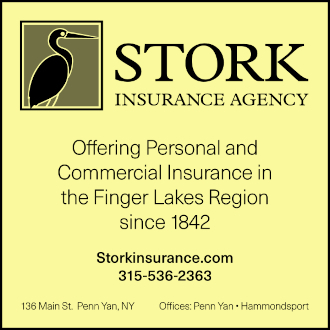 Spike said the Keuka Maid arrived in Penn Yan around 5:55 p.m., after traveling north up the lake from its dock in Urbana. The press release said instructions were to get as close to the lake shore at Sarrasin’s restaurant and abandon the boat. 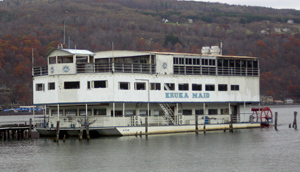 Spike said bulldozers and cables were to be used to pull the Keuka Maid ashore. However, he added that no equipment was present at the time. Spike said the lake level has dropped approximately one foot in the past month, making that area of the lake too shallow. Authorities said that where the Keuka Maid was grounded was determined to be “a hazard to navigation due to its size and length.” The boat is 107 feet long and weights 10 tons. After the boat was inspected, the Sheriff’s department ordered it back to Hammondsport. Spike said it arrived at the south end of the lake at approximately 2:30 a.m., Nov. 2. He added the investigation continues. Judge W. Patrick Falvey placed an injunction on the boat Dec. 18, 2007, preventing it from coming to Penn Yan. However, that injunction was lifted March 15 of this year. Milo Supervisor John Socha said the town decided not to spend any more money on legal fees, but has not acted on the matter. He explained Milo spent over $7,000. Penn Yan Mayor Bob Church said the matter will be discussed with other municipalities. “My guess is that we may have to take it back to court,” said Church.